The Deaf Pakistanis are protesting in Karachi against the government for their rights to obtain driver's licenses. 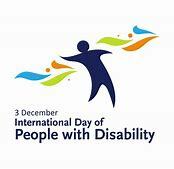 I think World Disability Day is a perfect time to air our grievances, and we Deaf Americans can be involved protesting at the Pakistan Embassy in Washington in support of the Deaf in nations denied their rights, and some governments still ignore their commitments, despite being a signatory to the UN Bill of Disabled Rights. 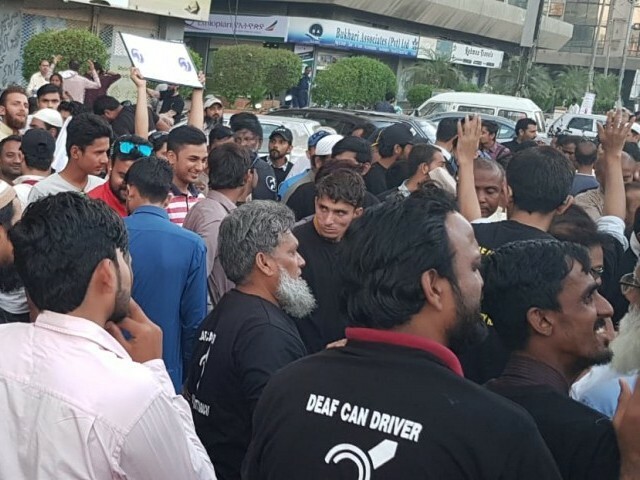 Where is our American Deaf leaders today when the oppressed Deaf around the world needed us?